Exclusive offer for all Silva camp participants. 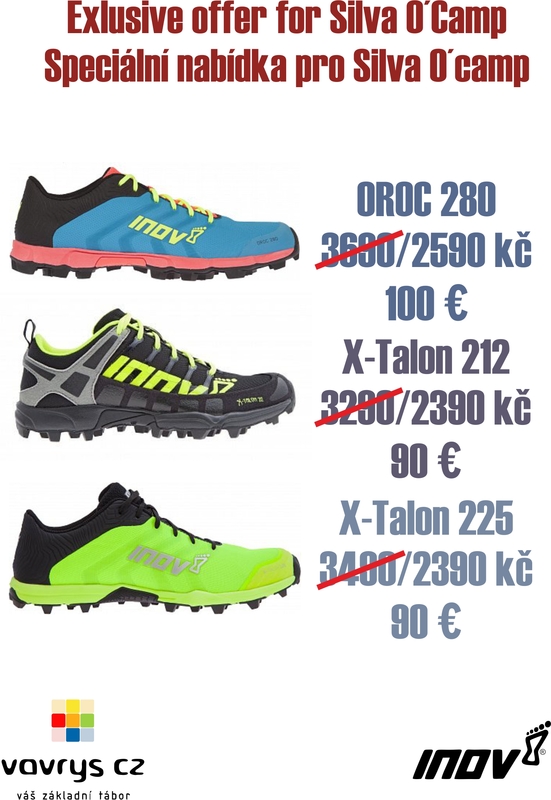 In monday 23 of July come orienteering shop with exclusive offer of inov-8 orienteering shoes. 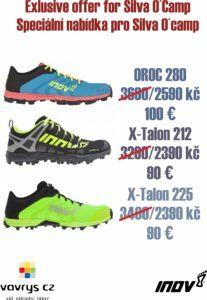 If your old shoes is getting old. this will be optimal time for exchange.